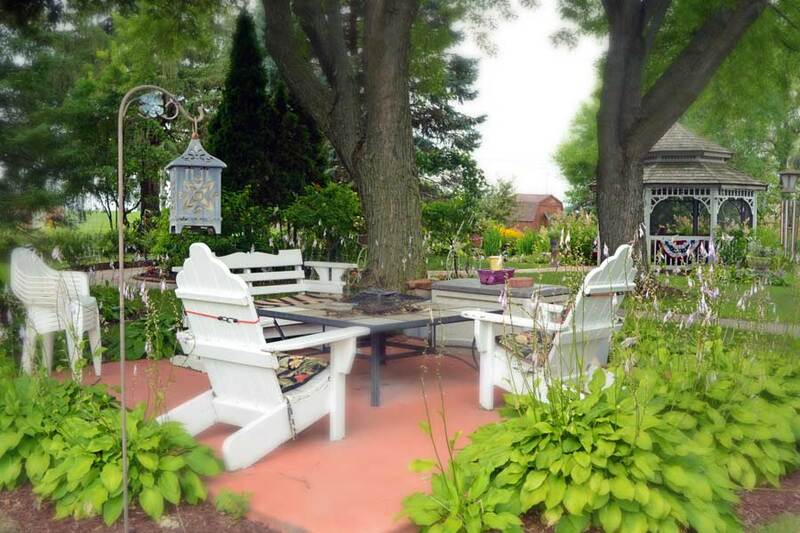 Cloran Mansion Bed & Breakfast is dedicated to providing it’s guests with the finest in lodging, amenities and service, as well as a convenient, secluded location perfect for exploring area. 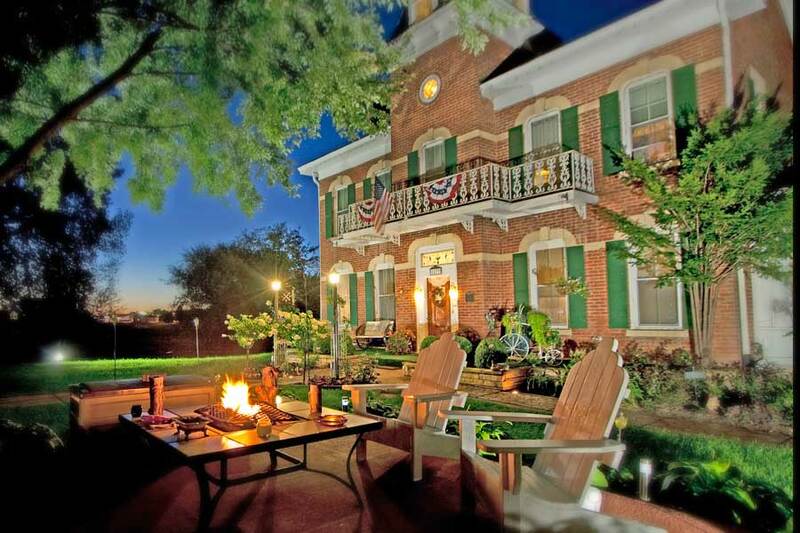 In short, we aim to be the ultimate Galena inn. 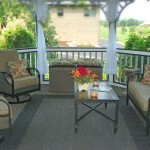 All Guest Rooms and Suites at our bed and breakfast are unique and tastefully decorated. 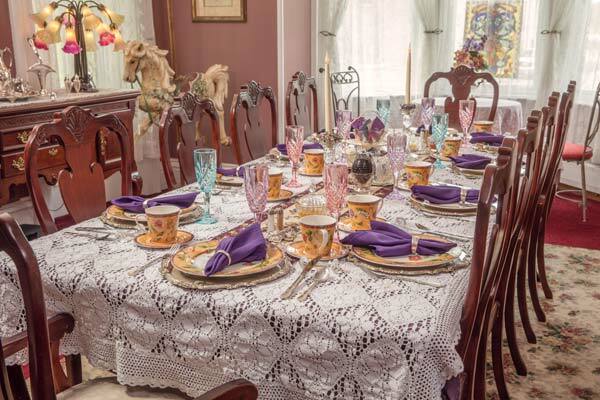 Each of the Cloran Mansion Guest Rooms and Antonio’s Cottage offer a full award winning breakfast each morning, served in our dining room from 9:00-10:30 AM. Free wireless internet, private in-room baths, flat screen TV’s, DVD players, a mini-fridge stocked with complementary soda and water, central air conditioning, fireplaces, coffee and teas at any hour, and complementary use of our extensive DVD collection and CD’s are all amenities offered with our guest rooms. Cloran Mansion is also a pet-friendly destination. 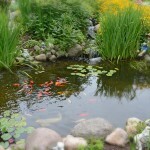 We welcome all of your family members, children and pets alike, in our pet-friendly lodging found in Antonio’s Cottage. 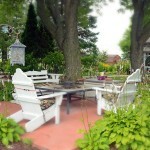 The Mansion’s Grounds offer several private areas to rest, reflect and appreciate. 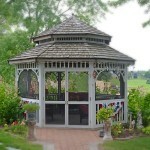 Sit back and relax in our screened gazebo while enjoying the soft sounds of the Koi pond and Waterfalls. 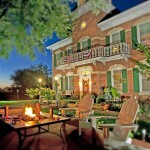 On those cool nights, spend time around the Fire-Pit Patio at our Galena inn. 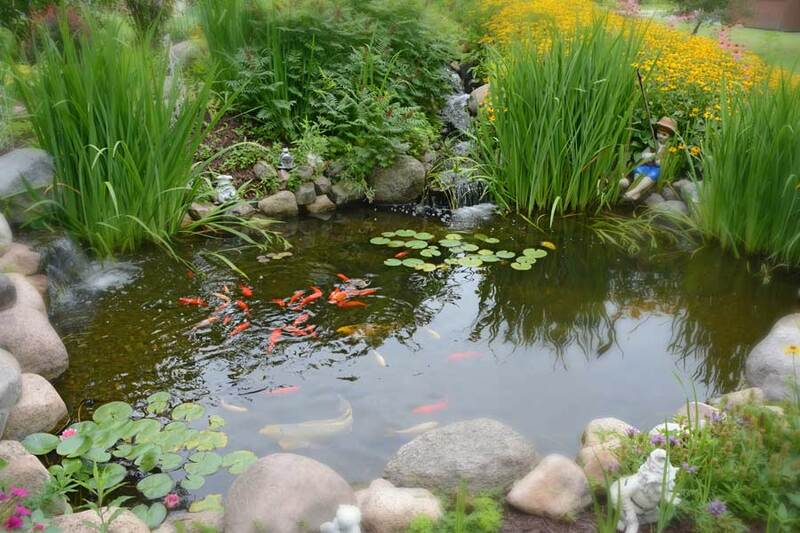 Lush gardens come alive in the spring, summer and fall on our manicured one and a half acre grounds. 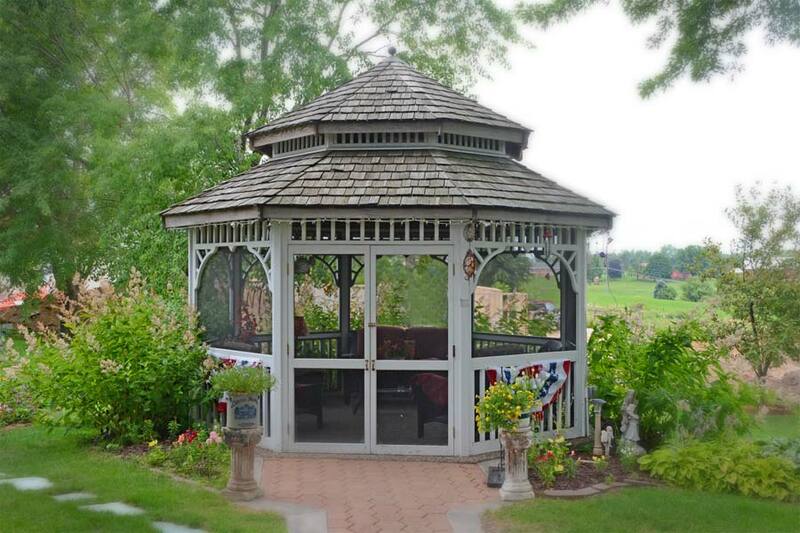 Some activities you might enjoy during your visit in Galena include shopping along Historic Main Street, wine tasting and touring, golfing, horsebacking riding, skiing, dining on local cuisine, touring historic homes including the U.S. Grant Historical Site and History Museums, and ghost and trolley tours. 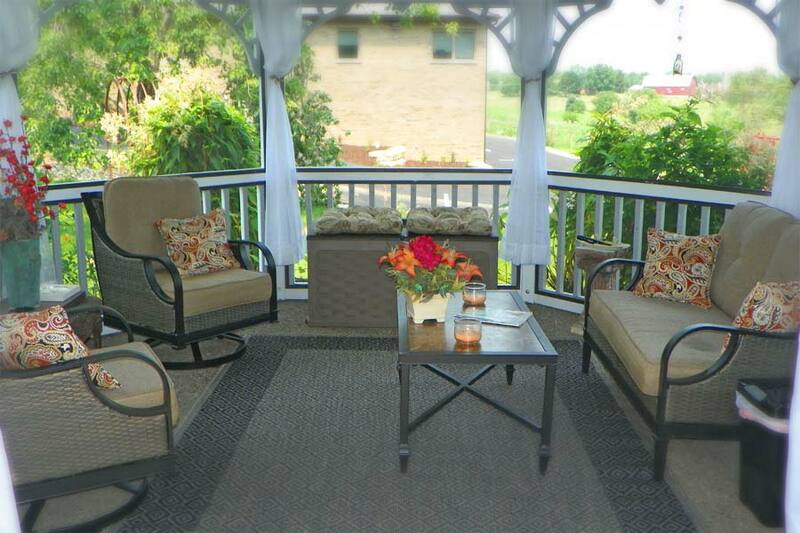 Let us help you make your Galena getaway all it can be. 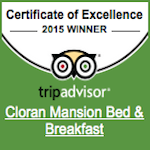 Cloran Mansion Bed and Breakfast is honored to once again be a recipient of the TripAdvisor Certificate of Excellence. 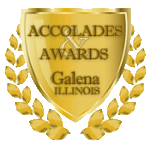 This award is your assurance that your stay at Cloran Mansion will be one you won’t forget. 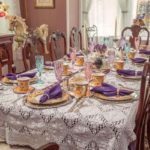 Innkeepers Carmine & Cheryl Farruggia specialize in hospitality and will make sure every part of your stay exceeds your expectations.